2014 was a great year for us here at East-West Brothers Garage. We made it to two major auto shows (the NYIAS and the LA Auto Show), found time to test out some absolutely fantastic cars, and took a number of journeys to cool places, including a cross country road trip. We also said good-bye to some old friends and hello to new ones as our long-term fleet continues to change and grow. To kick off this new year, we thought we would take a look back at the past year and highlight a few of our most popular and most interesting articles in the last 12 months. Some of these even surprised us with their popularity and we hope to continue to bring you the same quality articles and sharing our broad range of experiences to keep you coming back for more. On top of that, we want to make the effort to further diversify our content and so expect to see even more reviews of the two-wheeled variety. Also, don't forget that we want to hear from you about what you would like to see more of in 2015. Just let us know in the comments below or use the form on the contact us page to tell us your ideas. If we use one of your suggestions, we will send you a small token of our appreciation. 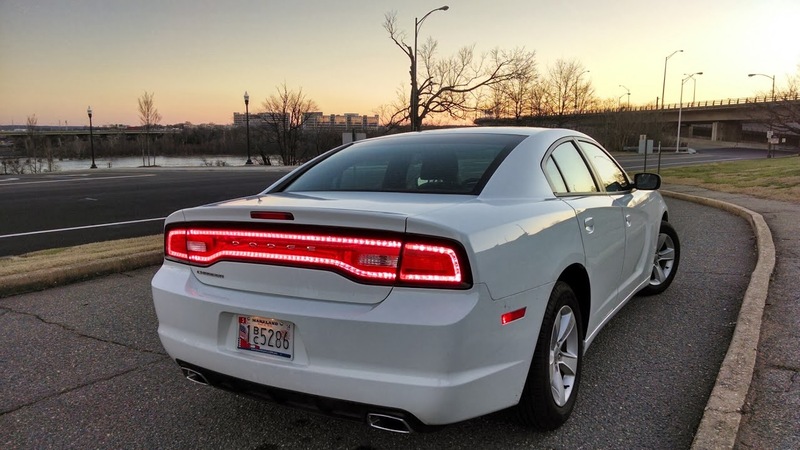 Regular guest contributor Christine T. shared with us her experience in the Dodge Charger, taking it around town, but also using it to transport a mountain bike to go and do some trail riding. It proved to be a nice around town ride, but also proved quite versatile because of its large cargo area. We have our own S2000 in our long-term fleet, but Honda has decided that the S2000 would not receive another generation. Since we love the car, we shared our thoughts on our different ideas behind what an S2000 successor should look like and hope that the folks at Honda will hear the pleas that there is demand for such a car here in the US. For the latest generation, BMW has chosen to split out the old 3-series coupe into its own line-up as the 4-series. East Brother took the opportunity to test drive a volume version of the new coupe line and shared his thoughts on how it drove. West Brother's S2000 needed a new set of tires and after a bit of research, settled on a set of BF Goodrich g-Force tires. With the promise of better tread wear, but still reasonably good handling characteristics, the Sport Comp-2 looked like it could fit the bill. After driving on them for a few hundred miles, West Brother gives us his impressions of the tire and how they fit the character of the S2000. Despite being a slow seller, our 2014 Acura RLX has proven to be surprisingly popular among our readers. 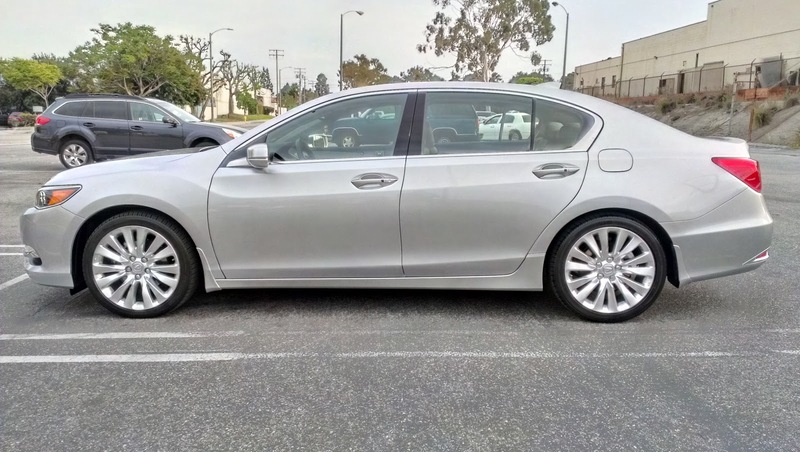 The car has been with us for right around 6 months at the time and we offered our thoughts on using the big sedan in daily driving as well as some of the quirks of the handling characteristics brought on by the new all wheel steering system Acura is using.